Would you buy a used car from Warren Buffett? How about a new one? 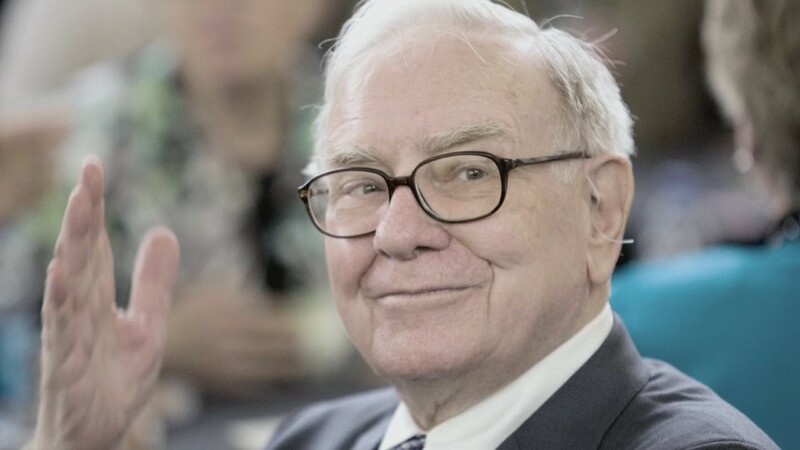 Berkshire Hathaway (BRKA), Buffett's holding company, says it is buying one of the nation's largest chains of auto dealerships for an undisclosed amount. Van Tuyl Group is a privately held company with 78 dealerships in 10 states. It has $8 billion in annual revenue. The group will be renamed Berkshire Hathaway Automotive, and Buffett signaled he could be looking at buying other participants in the field. "This is just the beginning for Berkshire Hathaway Automotive," he said. Shares of AutoNation (AN), the nation's largest dealership group, rose in premarket trading following Buffett's announcement. Berkshire was already a participant in the auto sector, owning 2% of General Motors (GM), which makes it one of the automaker's largest shareholders.